Hundreds of thousands of people approaching retirement each year will get more support to help them find the best possible pension deal under a new code being introduced on Friday. 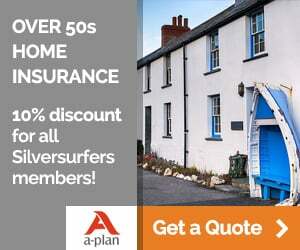 The Association of British Insurers (ABI) has drawn up the code, which says that people must be encouraged to shop around when they buy an annuity, which sets the size of their pension for life. Concerns have been raised that many people are not even aware that they do not just have to accept the annuity being offered by their pension provider – and this lack of knowledge could leave them short-changed by thousands of pounds over the course of their retirement. 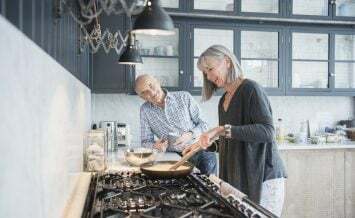 The ABI said research has shown that one quarter of people approaching retirement feel they do not fully understand their options, while a third do not feel confident about comparing quotes between providers. Under the code, insurers will encourage customers to consider their retirement options at least two years from retirement. In the final months leading up to someone’s retirement, the insurer will send details explaining the various options, such as combining small pots and shopping around for the best annuity. The benefits of looking at what other providers have to offer should be clearly highlighted, along with sources of further advice. Insurers will no longer include annuity application forms, to lessen the chances of the customer simply buying from their current provider. 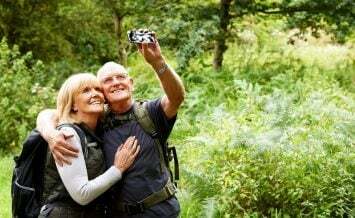 The efforts are part of wider moves to boost confidence in retirement saving as the Government rolls out its automatic enrolment programme, which will eventually see around 10 million people placed into workplace pensions. 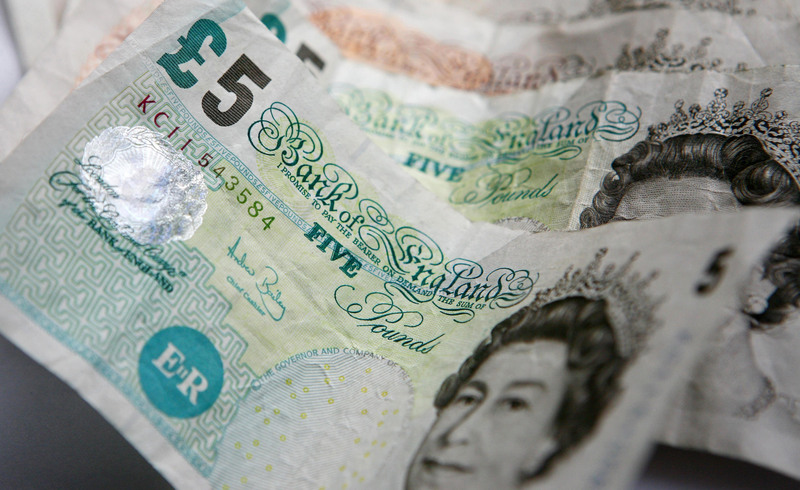 Official figures recently showed that just 46% of employees belonged to a workplace pension last year, marking the lowest level recorded in 15 years. The City watchdog is looking at how the market could be shaken up to encourage retirees to compare deals. Like the Russian meerkat .... simples! Search a pension (annuity) comparison website before signing on the dotted line. And for once in your life - be honest about your lifestyle. If you smoke and drink,own up and your annuity might rise!